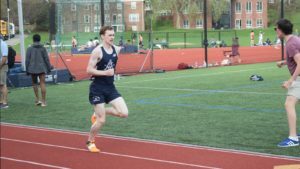 At Belmont Hill, athletes are often reluctant to stray from their “main sports,” which they have usually played since they were knee-high to a grasshopper. There are plenty of Belmont Hill kids who end up playing the same sports every year, regardless of whether or not they enjoy or excel at it. Just as often, athletes will dump one sport in favor for weight training, which they assume will help them with their best sport, although for some powerlifters it is the art of crossing off your name that is the true feat of strength. The one option that few consider is trying a new sport. 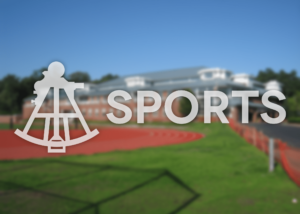 In each season, there are multiple sports that require no previous experience: cross country and JVB soccer in the fall, Nordic skiing and wrestling in the winter, and track and crew in the spring. Despite the breadth of choices, Belmont Hill athletes seldom take advantage of their chances to play a new sport. All Belmont Hill athletes should think about doing a new sport, but senior year is the perfect time to take that leap. Firstly, seniors, with the exception of the fall season, generally have more free time and carry less stress. 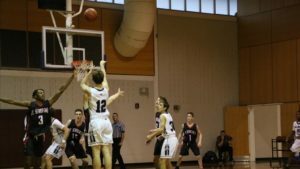 Additionally, if a senior does not end up liking his new sport, he will not be forced to go back to his old sport a year later having missed out on a year of improvement; taking a new sport senior year is entirely risk-free. In addition, senior year is, in many instances, the last time you will be able to play a new sport competitively on a team. After high school, it will be harder to learn new sports and find teams that welcome newcomers while still competing at a high level against other teams. If you are adding a new sport to your former off-season, the new sport may even be good for your health and your success at other sports. Studies show that playing multiple sports reduces the chances of serious injury and many who go on to become professional athletes play more than one sport in high school, including 90% of the 2017 NFL draft class. Belmont Hill athletes who pick up a new sport typically have positive things to say about their experience. I am doing Nordic skiing this winter, with no prior experience. So far I’m confident that I made a good choice; the workouts are getting me in great shape for tennis in the spring and learning how to ski has been a joyful experience. 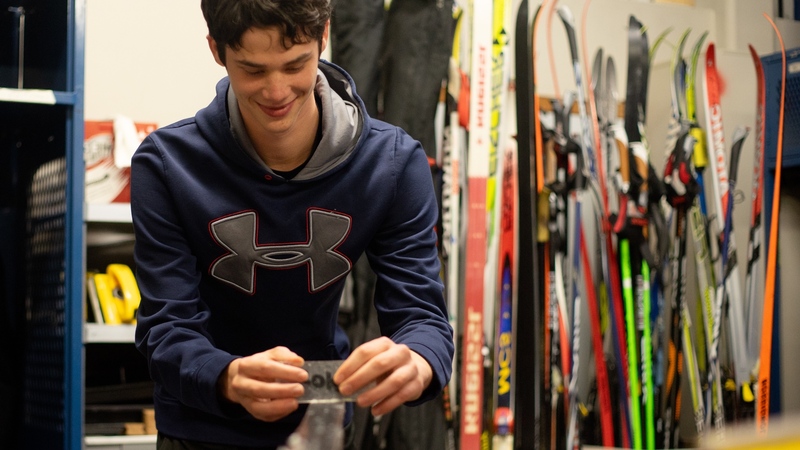 Nordic skiing has also put me outside of my comfort zone, since I’ve never skied before, and I believe that it’s valuable to be exposed to new things before heading off to college. Senior Nick Daley also decided to do cross country skiing this year instead of managing or weight training. 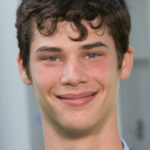 So far, Nick is happy with his choice to join Nordic skiing: “It’s a lot more fun to experience the camaraderie of a team than to go into the weight room and get chirped for struggling through a pushup. You can always work out, but there aren’t many opportunities to learn to ski,” he said. “It’s really fun to be a novice and see yourself improve every day.” Nick also encourages other athletes to give a new sport a chance, noting that “a lot of people come into Belmont Hill thinking they will be good at one sport, but they end up finding something they are good at and love by trying something else.” I hope that every Belmont Hill athlete will think about trying a new sport, at least for one season.